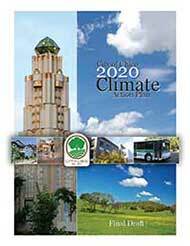 The CAP will be implemented in two phases, Phase I through 2015 and Phase II for the remaining five years to 2020. After Phase I, the CAP will be reviewed and amended to respond to changing technology, policies, and updated GHG emissions measurements in a subsequent GHG inventory. The target for Phase I is to reduce emissions by 10% below the 2005 base year level, or an emissions for the year 2015 that are 165,820 MtCO2e below those projected for 2015 in the BAU scenario. The CAP schedule includes a review period between the two phases to evaluate the success of Phase I in achieving GHG emissions reductions. At that time, the CAP will likely be amended to revise Phase I actions and outline additional actions for Phase II (See Chapter 4). Phase II will begin in 2016 and end in 2020. The target for Phase II is to further reduce emissions, ultimately achieving the overall CAP goal of 2020 emissions being 25% below the 2005 base year levels. The focus in the second phase will be building on successful Phase I actions, expanding community support for the Plan, and implementing additional Phase II actions. 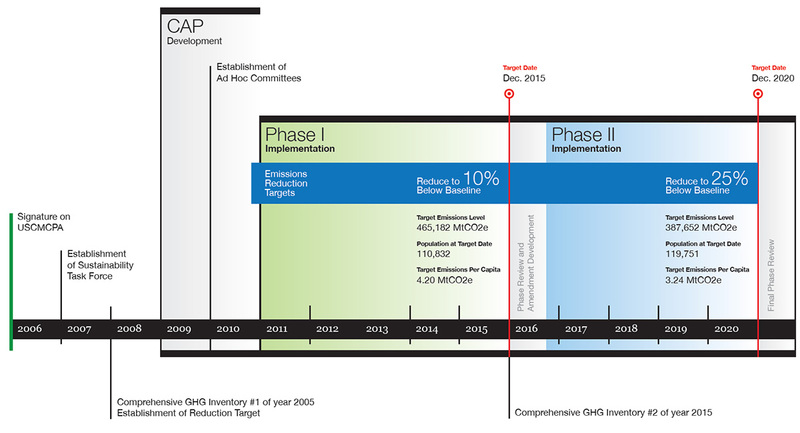 Figure 2.1 below depicts the timeline and the emission reduction targets for the two phases of the CAP.